1. 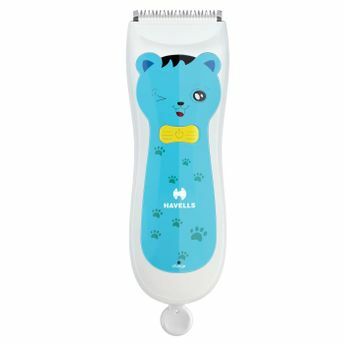 Cut your baby's hair without any scratches with the havells baby hair clipper. It is easy to use and operates>at a very low noise ensuring comfort for your child. 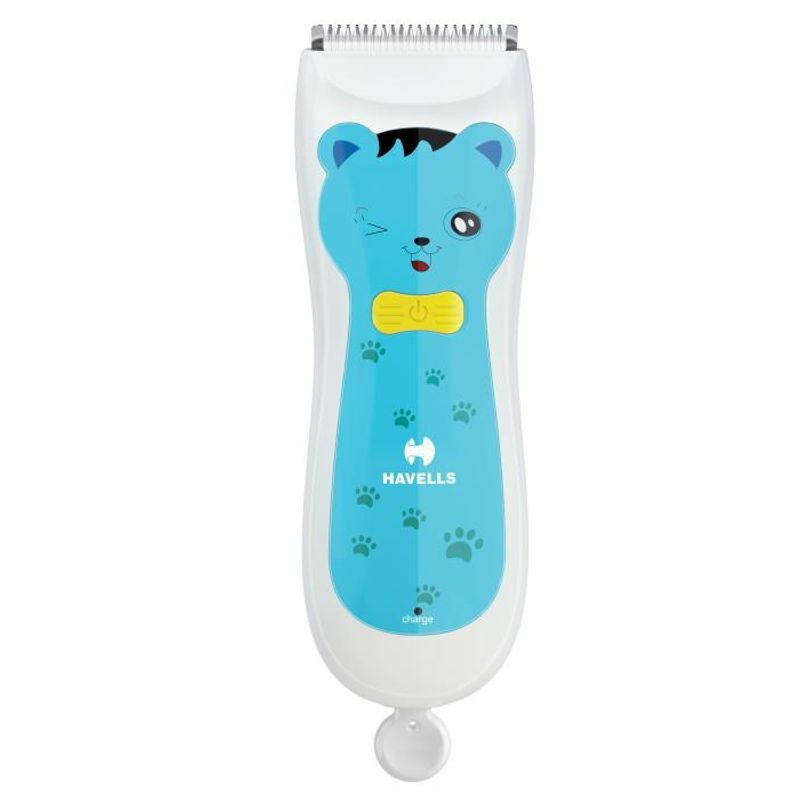 7.Inbox Baby hair clipper, Length setting attachment, styling comb, stencils , Apron, power adaptor, cleaning brush, instruction manual and lubricating oil. Standard shipping takes 1-3 business days. Explore the entire range of Miscellaneous available on Nykaa. Shop more Havells products here.You can browse through the complete world of Havells Miscellaneous .